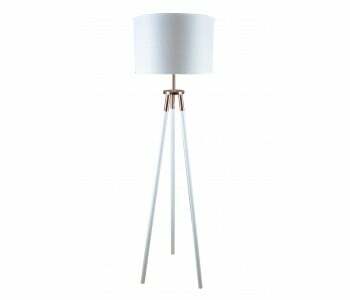 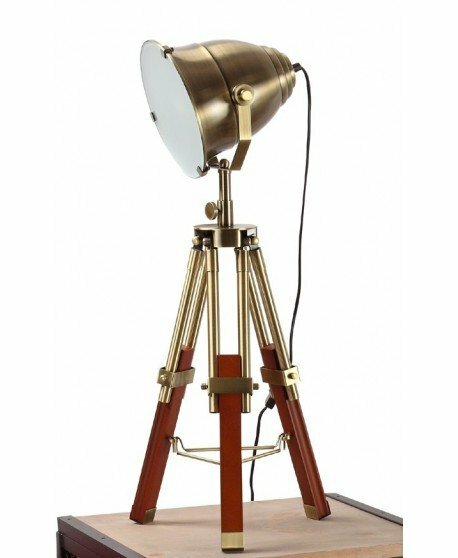 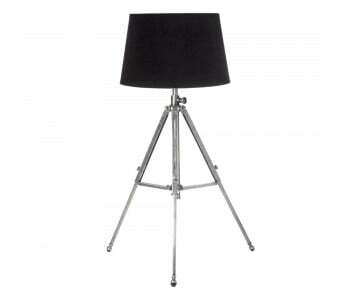 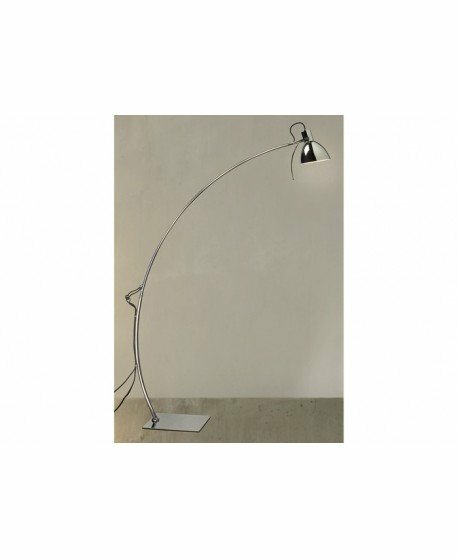 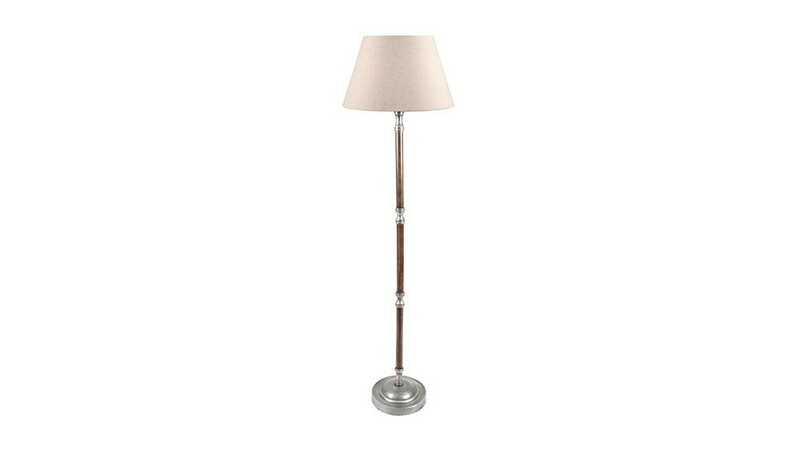 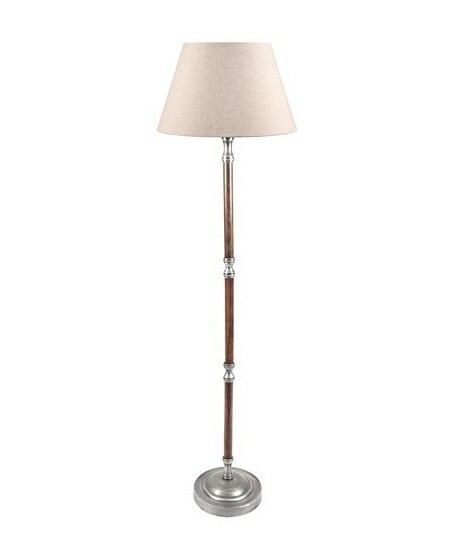 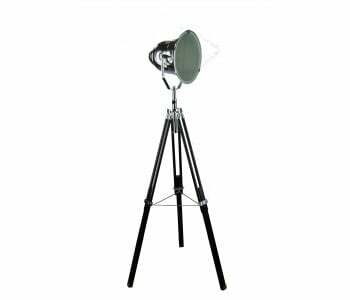 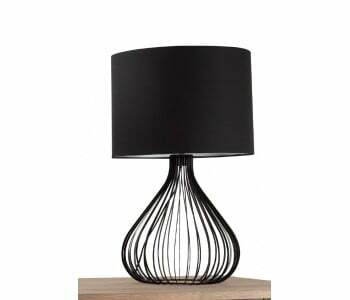 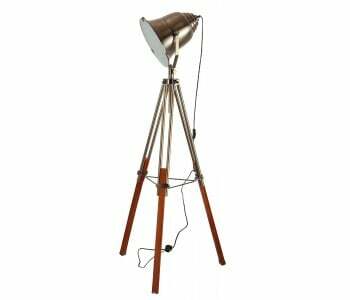 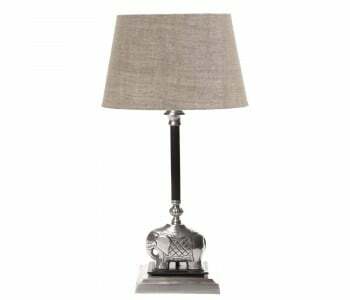 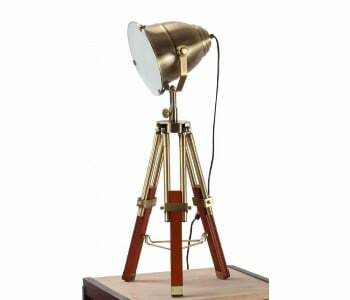 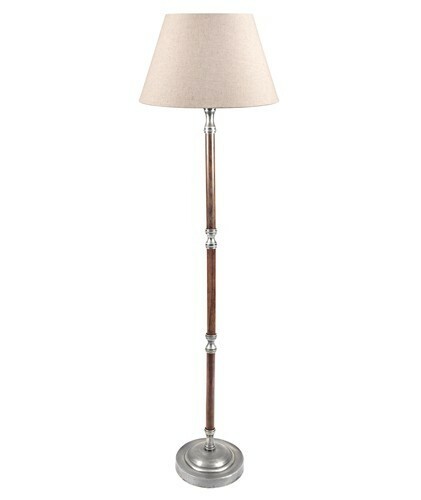 A unique and stylish frame is the highlight of the quality Brunswick Floor Lamp. 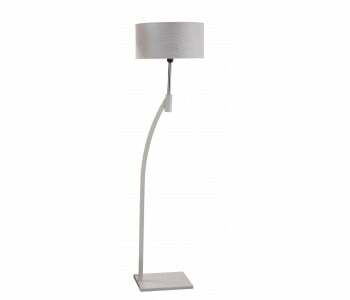 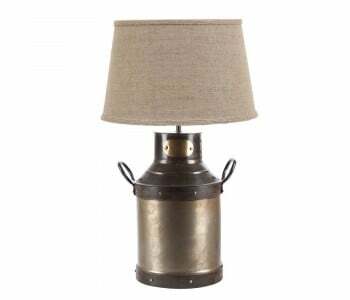 It is easy to move around so you can conveniently light up any area of your home. 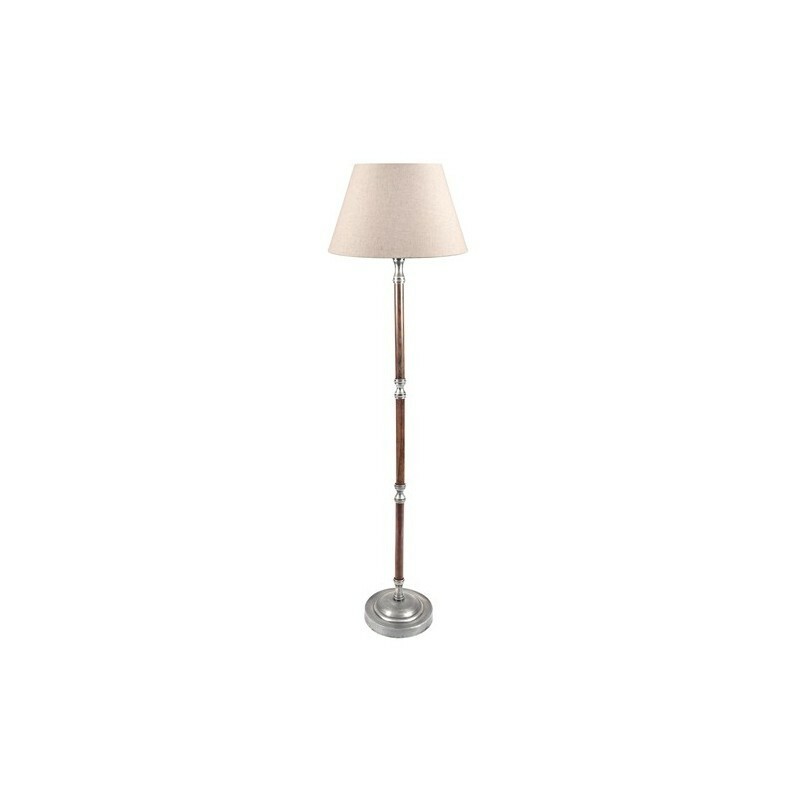 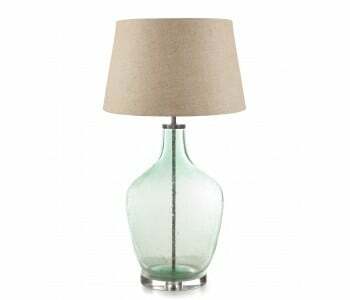 A sleek rounded base and quality shade combine to make the Brunswick a great addition to your home. 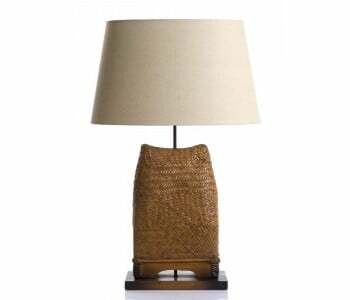 Size of shade: 16" x 10" x 10"